One of the top-rated bankruptcy attorneys in St. Louis appears on the Missouri list of paying customers for the Ashley Madison extramarital-affairs Web site. Spencer P. Desai, who has achieved "Super Lawyer" status, is a principal at the Carmody MacDonald firm. Before that, Desai was a named and co-founding partner with Desai Eggman and Mason. That firm closed last December, with a number of its key attorneys joining the Carmody firm. Desai is among 12 Carmody attorneys included in August on the "Best Lawyers in America" listing for 2017. He is recognized in the banking and finance law category. 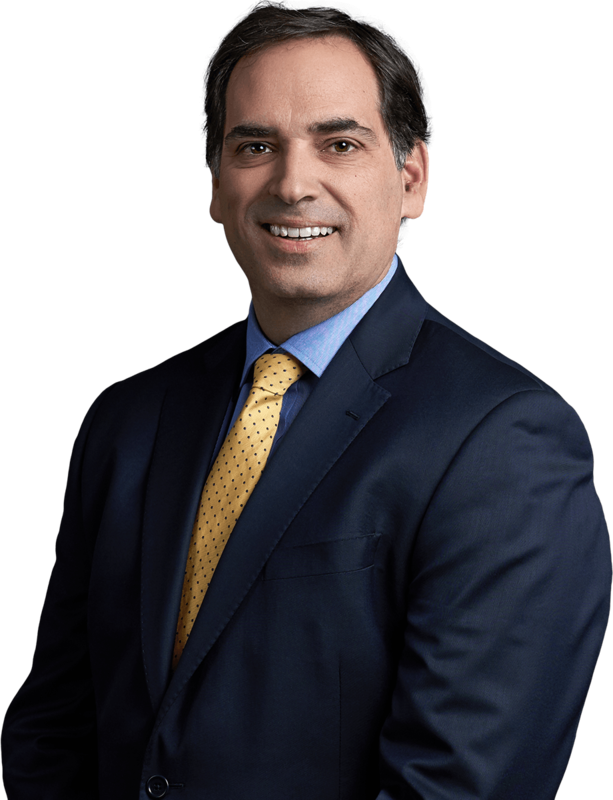 Spencer P. Desai has more than 25 years of experience in bankruptcy law. He has focused his practice on bankruptcy, business reorganization, business loan workouts, debtor/creditor rights, Chapter 7 and 11 bankruptcy, and commercial litigation. His representation of corporate and individual borrowers includes bankruptcy proceedings, workouts, defense of fraud and collection actions and asset protection planning. Mr. Desai has advocated for banks and lenders on a wide array of issues, including loan enforcement, workouts, lender liability defense, prosecution of fraud actions, and stay relief and other matters in the United States Bankruptcy Courts. He has also represented a broad diversity of other constituencies including Chapter 7 trustees, creditors’ committees, lessors, and business acquirers. Public records show that Desai is married to Jennifer E. Desai, and they live at 17902 Bonhomme Ridge Ct. in Chesterfield, MO. Grand brick and stone manse located in prestigious Greystone. 1.5 story on private lushly landscaped corner lot with in-ground pool. Enjoy Schierholz quality and design: dramatic tall ceilings, 4 extra large bedrooms on second floor plus main floor master suite, paneled office, extensive millwork with trayed and vaulted ceilings throughout, wood floors, French doors and so much more. Gourmet kitchen and breakfast room surrounded by tall arched windows - including Viking range, Sub-Zero refrigerator, granite countertops, cozy window seat and an adjoining two-story hearth room with impressive fireplace. Elegant dining and living rooms with floor to ceiling windows and limestone fireplace. High pour finished walk out lower level for family fun with cherry bar, cedar and wine closets, billiard area, mirrored fitness room and full bath. Low maintenance deck and private pool patio complete the resort-style feel of this elegant and family-friendly home. Experience the luxury you deserve! We sought comment from Spencer Desai for this post, but he has not responded to our queries. How come you didn't expose the wife and kids this time? I did write about the wife. A bankruptcy attorney is in a position of supreme trust. And yet, this guy's wife can't trust him. Pretty grim.